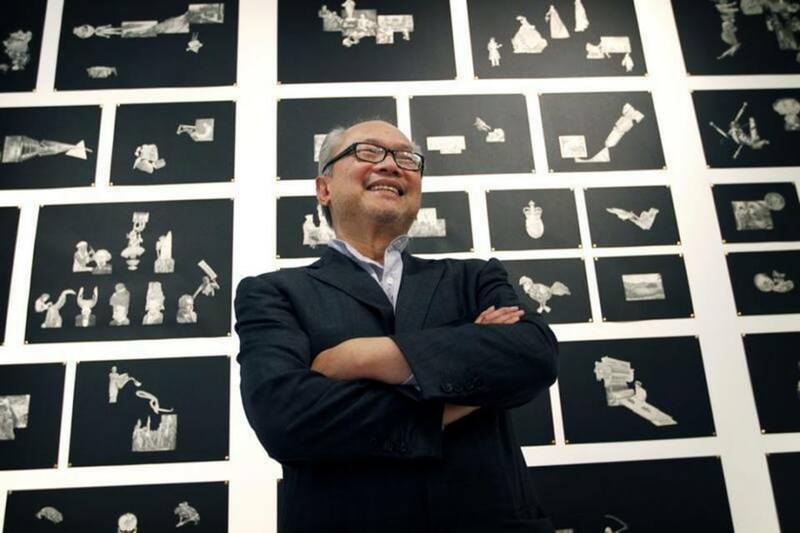 Mel Chin's installation "Two Me" will be exhibited to coincide with SculptureX, a symposium hosted by multiple arts groups and universities to engage northwest Ohio with public sculpture by looking specifically at the topic of social practice. Chin will be in Toledo for SculptureX as the keynote speaker in the GlasSalon. This event is $10 for students and $15 for adults. Ticket's can be purchased here. A book signing with Mel Chin will follow his keynote speech in the Glass Pavilion.